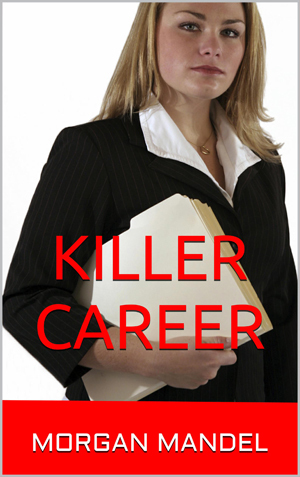 KILLER CAREER AVAILABLE AT AMAZON | Choice One Publishing Co. This entry was posted in Books and tagged Amazon.com, Choice One Publishing Co., Killer Career, Morgan Mandel, romantic suspense. Bookmark the permalink.